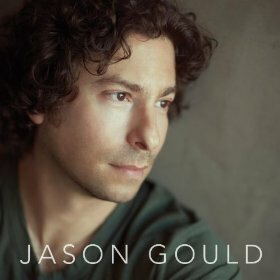 I’m excited to announce that Jason has agreed to what I believe is his first-ever in-depth interview with me in advance of his first musical release, the eponymous Jason Gould EP, which will be commercially available October 9th (the day after he begins his first-ever live performances when Barbra Streisand’s tour opens in Philadelphia). 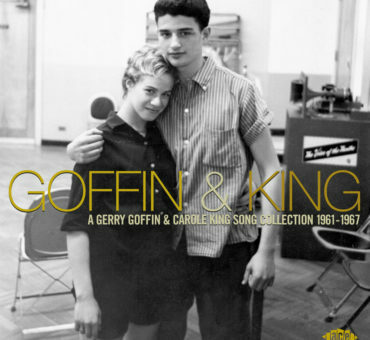 I’ll be publishing the interview on Stargayzing next Thursday, October 4th, as well as premiering one of the songs from his collection in its entirety! In the meanwhile, here is a sampler video released today to give you a taste of what Jason has created and to illustrate that he means business. Very proud! 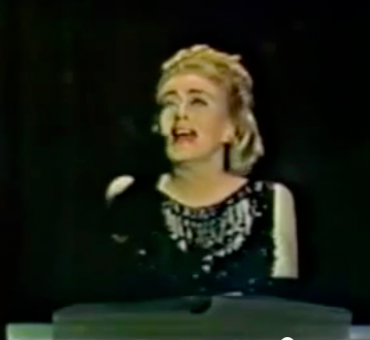 Joan Crawford's 6 Minute Monologue on Hollywood Palace: "A House of Gingerbread and Bells!"